Beautiful central park on. 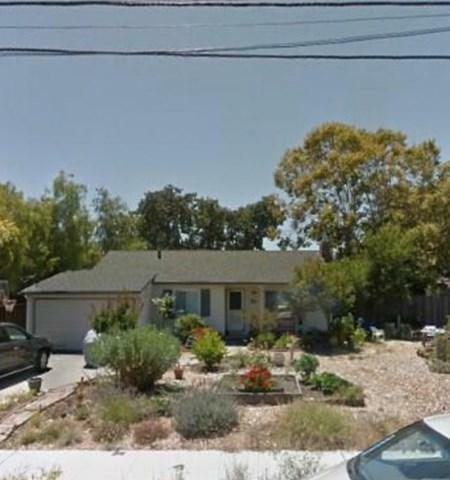 Lots of extras with a expansive yard. Addition to be considered master Suite and three bedrooms. Schedule appointment today for a change at this incredible location.